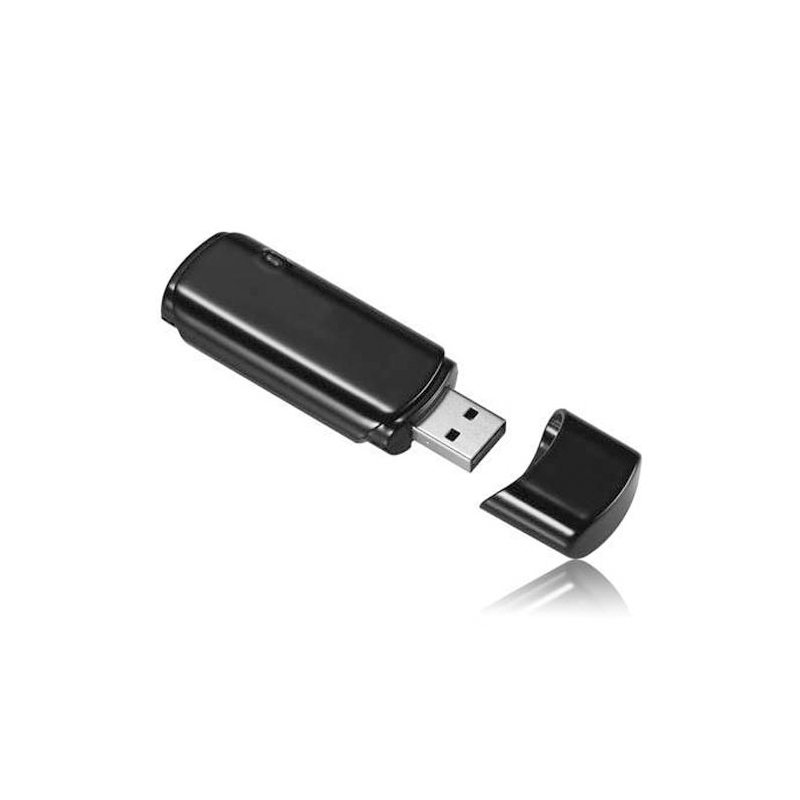 The high definition Camstick is a deceptive device designed to look like a flash drive and meant to work as both a USB and undercover surveillance digital video recorder. 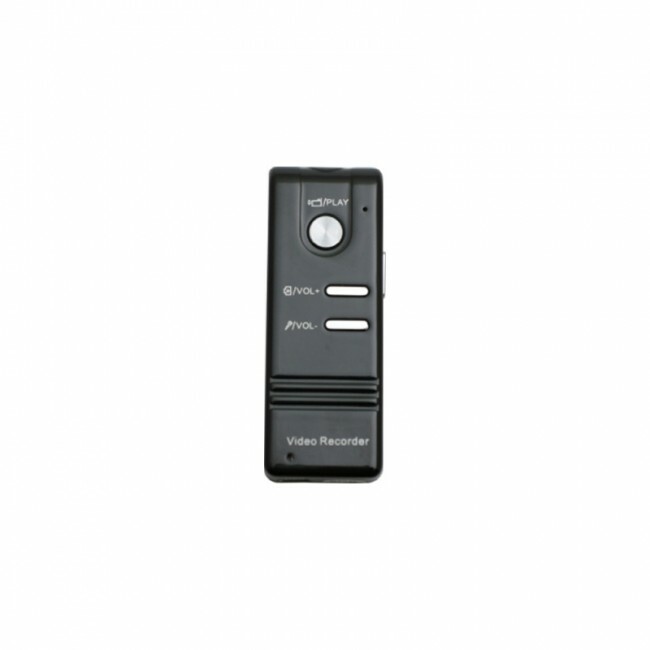 The device produces high definition video and great quality audio to ensure it records every detail without problem. 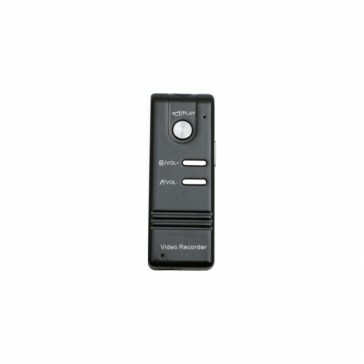 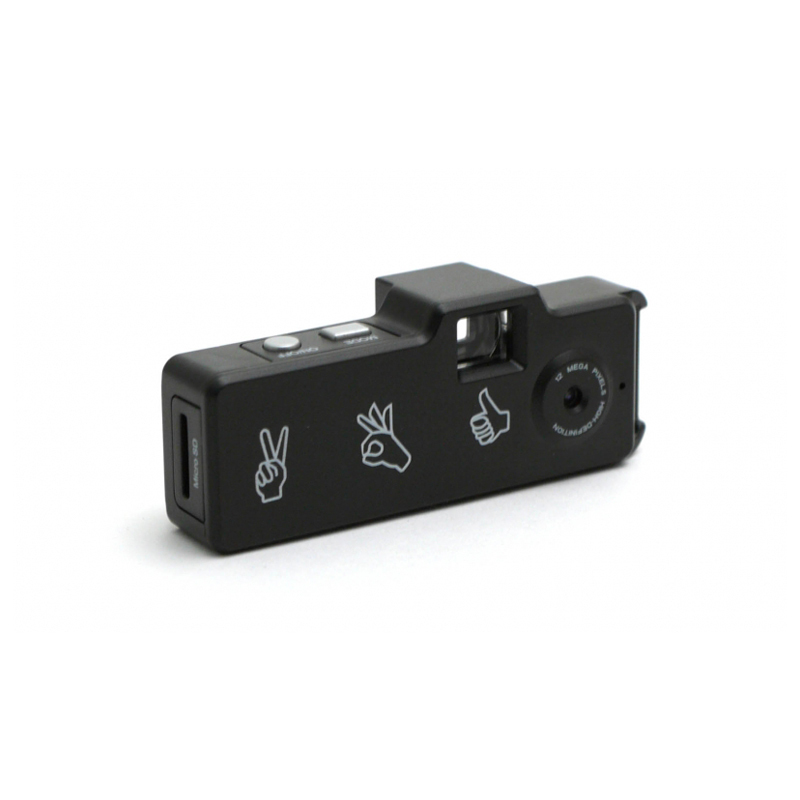 The USB camstick is equipped with motion and audio detection sensors to activate it and capture only necessary clips or you can record by clicking only a button.